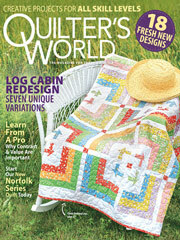 Love a quilter? Make them a pincushion that looks like a quilt in a frame! This free quilting pattern is easy. You can quickly make it for a last-minute Christmas gift -- or a birthday! They'll think of you every time they put their needles down.